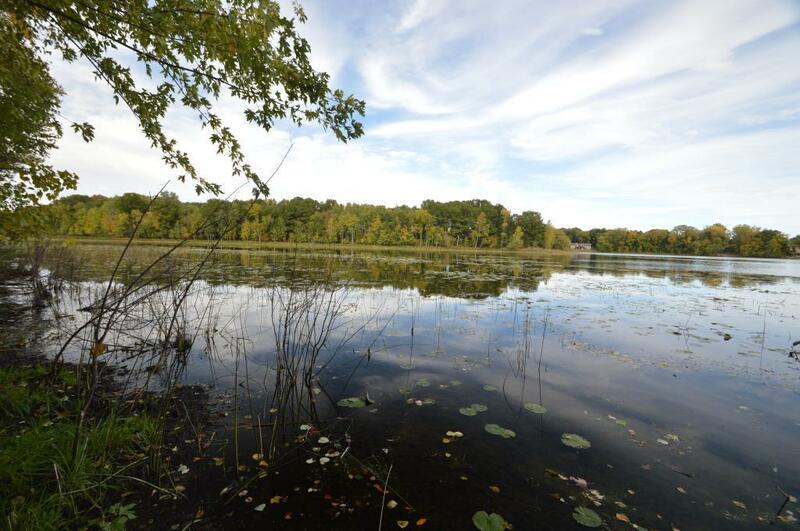 133 acres with two story home and over a HALF MILE of beautiful LAKE SHORE on Chain Lake. Family owned farm for over a century. 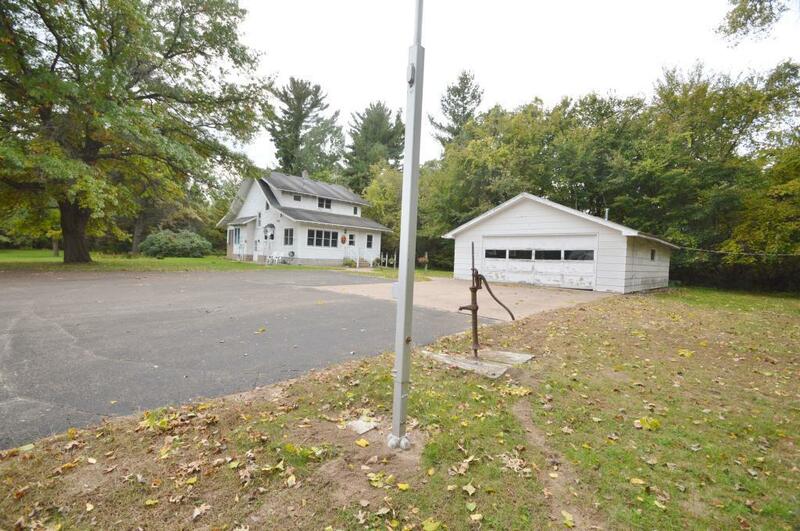 Perfect development opportunity or enjoy the serenity of tons of lake shore! 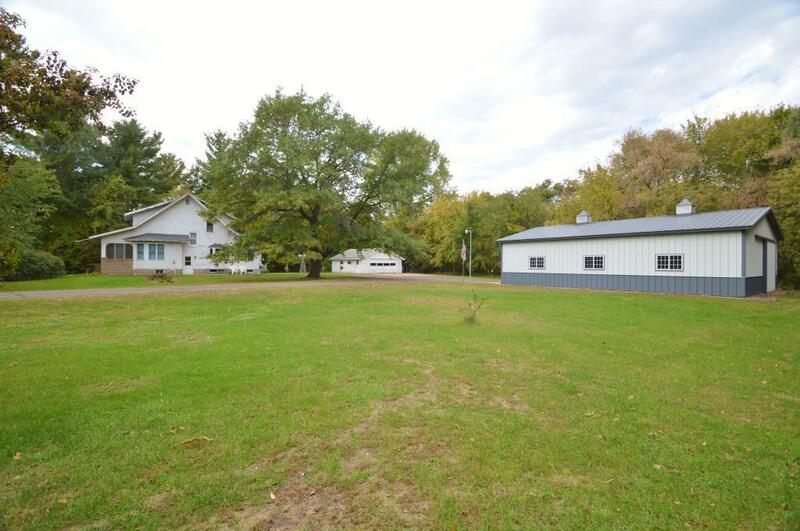 Approximately 60 acres of tillable farmland, some wetland, and the balance is wooded. 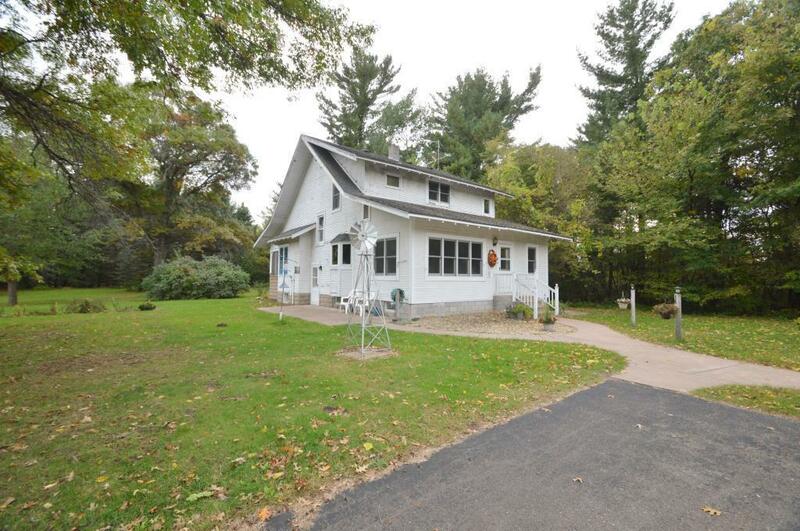 Home is in good shape and has some of the original woodwork, but does need updating. Newer 36'x45' Morton pole barn with cement floor. 24'x32' detached garage.